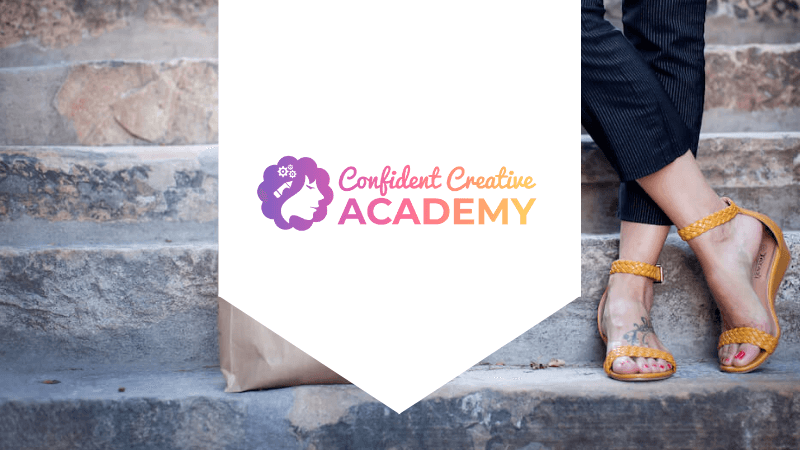 I literally get chills whenever a connect with a fellow female who is empowering and encouraging other women! It’s like I’m meeting my sister-warrior and we’ve taken a break from our quests to regroup, reflect on what we’ve learned, empower each other and then continue on our missions. 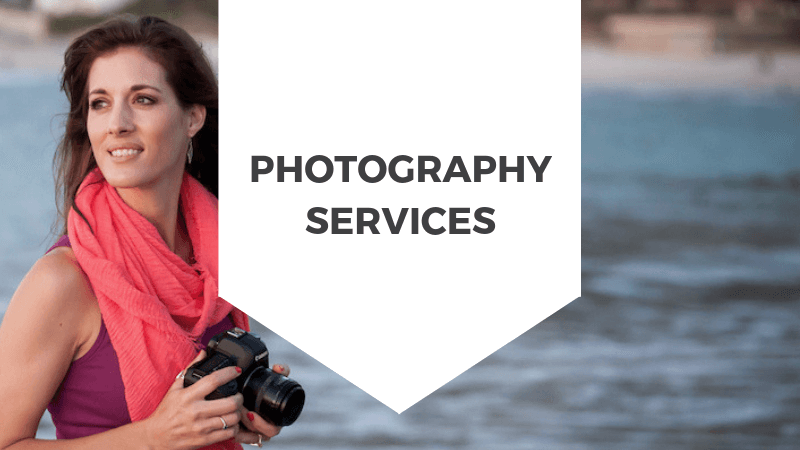 I happened upon Andrea’s profile on Instagram and it was her vulnerability and openness that compelled me to reach out and invite her for a chat here on the Confidence According To… series. I actually happy-danced when she said yes! Our conversation was intense, it was deep, it was enlightening and it was affirming! So grab your glass (or mug) of your favourite bevvie and click ‘play’ below to get in on the convo! 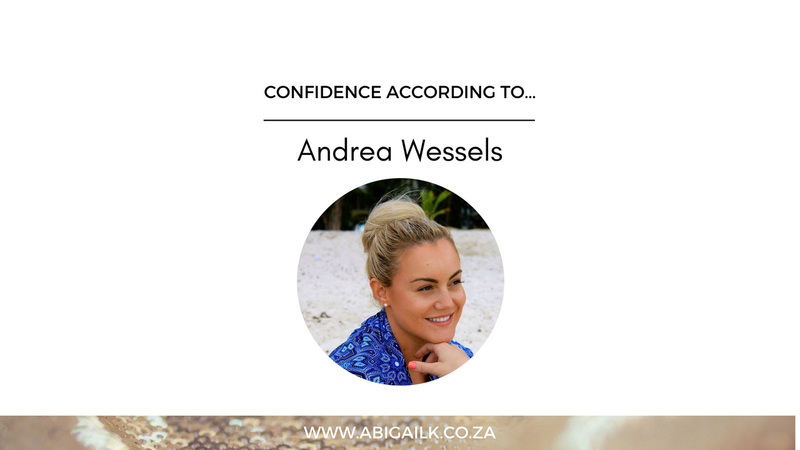 Watch Confidence According To…Andrea Wessels.